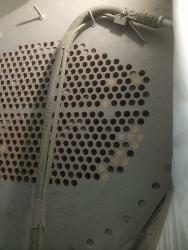 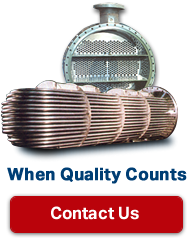 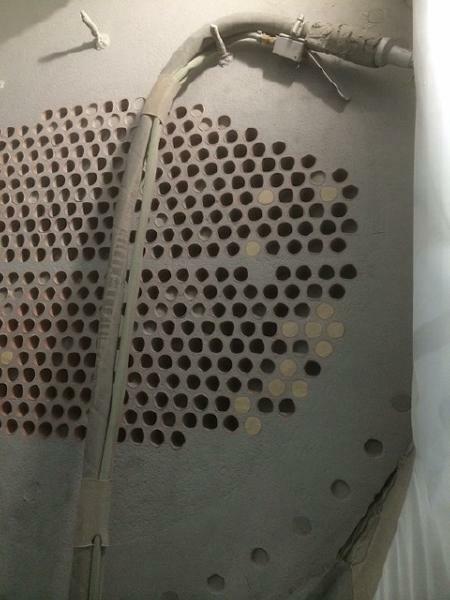 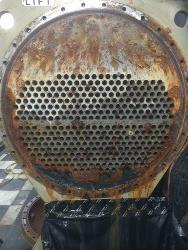 Here are pictures of a Trane CVHF1250 condenser with damaged tubes, corroded tube sheets and heads. 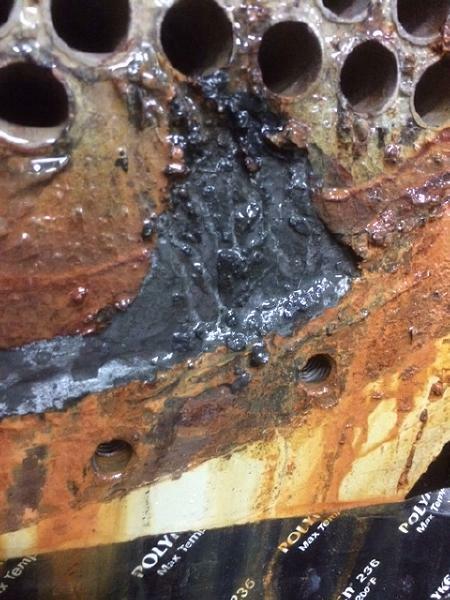 This unit was losing refrigerant and taking on air. 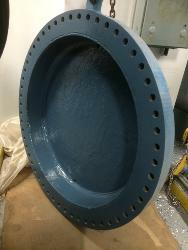 We plugged off a few tubes for the customer, blasted off the rust and corrosion and Belzona coated everything to stop any future damage.